an aid to the exterior and interior of the person. 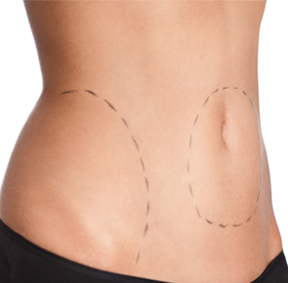 Tummy Tuck is the consistent operation of the removal of excess skin and abdominal fat and correction of muscle flaccidity. Breast augmentation, is a surgical procedure to enhance the size and shape of the female breast. 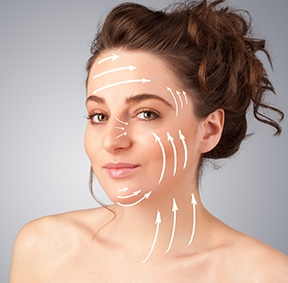 The surgery is done on the face to remove wrinkles, creases, sagging, and give a more youthful appearance to these areas. The buttock augmentation surgery is performed with an injection of fat from liposuction. Rhinoplasty is surgery that reshapes the nose, and is one of the most frequently performed surgical procedures in plastic surgery. We are a team of highly trained professionals with extensive experience, we provide personalized attention to all our patients. LOCATION: Sócrates Nolasco 4. Naco, Santo Domingo, Dominican Republic.